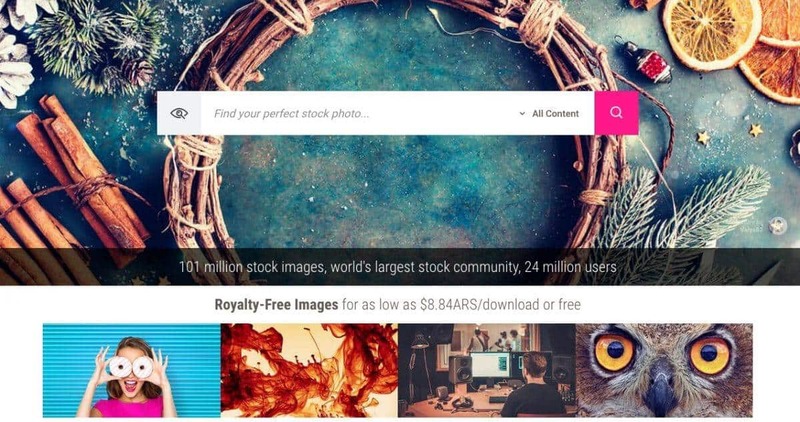 Stock photo agency Dreamstime has a lot to celebrate today, as they just announced the hitting of two impressive milestones in their service: 100 million images in their library, and over 500,000 photographers contributing to their catalogue from all over the world. With 15 years in business, this agency’s sustained growth and success have secured them a spot amongst industry leaders. And today’s revealed achievements only show how strong the company still is in the stock photo market. Besides sharing this happy news with its customers, the company also disclosed some insights on the creative business and their plans for the rest of 2019. Check out our Dreamstime review for more details on this agency, but first, make sure to keep reading to get the full scoop on this exciting double hit! Being in business since 2004 and experiencing sustainable growth since day one, Dreamstime says 2018 was by far their fastest growing year. As a result, the company is today celebrating the impressive achievement of having over 100 million images in their library. As if that wasn’t enough, they have also surpassed the 500,000 contributors mark. 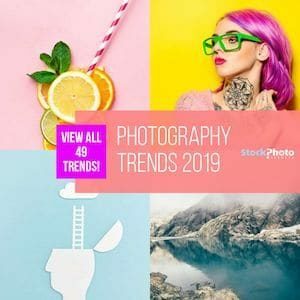 These milestones certainly show the agency’s solid positioning amongst the top 6 companies in the digital stock photo industry –listed among our best 20+ stock photo agencies and also featured in our Photography Trends 2019 report–, as so many photographers around the world trust and choose Dreamstime to sell their photos online. And they’re choosing wisely, as you’re about to learn. As they share their happy news with the world, the agency also disclosed some interesting details on their ongoing success. It’s no wonder over 500K photos want to be featured in Dreamtime’s library, as the company racks a massive base of over 24.5 million customers worldwide! Even more, within them, you can find high-profile brands and companies in various relevant fields from advertising and products to publishing and tv and film production. 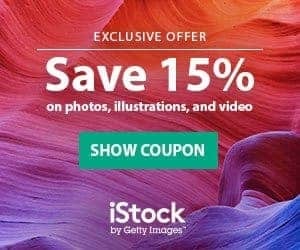 Names like Coca-Cola, Google, Random House, Samsung or The Discovery Channel are listed among those who have bought and used stock photos from Dreamstime. According to CEO Serban Enache, the double-hit reached today responds to the company’s strong focus in customer satisfaction. From expert image reviewing to top technology to increase their offer in other media types, Dreamstime’s service is always oriented in providing their customers with the best images to fulfil their design needs in a world where consumers are every day pickier and more demanding about visuals. At Dreamstime, all images are carefully reviewed by a team of expert editors. But now the company has developed its own AI-powered system to perform an initial screening of submissions. This intelligent system is trained to analyse the human editors’ work and mimic it adjusting reviewing parameters to their criteria. Very futuristic! Thanks to this addition and their accelerated growth since last year, they are currently approving over 3 Million images per month and projecting to surpass 120 million files in their catalogue by the end of 2019. Other plans for this year include welcoming more editorial and mobile-shot content –facilitating real-time submissions– and enlarging their modest collections for stock video and audio tracks. If you’re already a client to Dreamstime’s stock photo service, you will be thrilled to learn just how big a library they have, and that variety and quality will only increase not only for photos but also for videos and audio. Plus, knowing there are so many photographers around the world supplying their work to this catalogue you are granted to find pretty much any image you need in this marketplace. If you haven’t yet tried Dreamstime, this is very good timing to giving them a try. You now know how big and important they are as an agency, how many other people out there choose them for their image needs, and how professional and customer-oriented their service is. So, are you ready to surf Dreamstime’s over 100 million images? Sign up for free at Dreamstime and start right now!